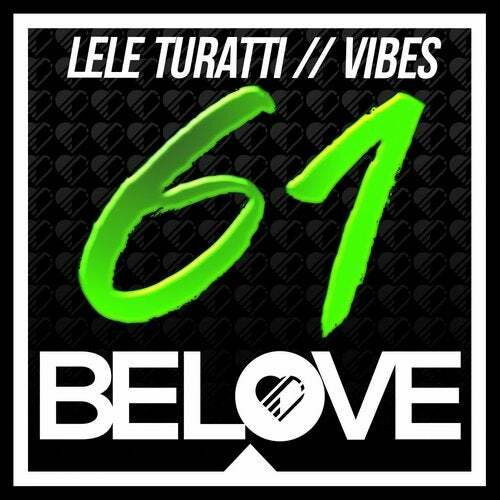 Now is the time for Lele Turatti, you're welcome. Funked up house groove, incorporating steady trumpet lifting you up as the piano melody gets stronger. Get the party started with Vibes.